Open house for JCC Grossman Camp will be held on Sunday, January 8 at the Leventhal-Sidman JCC (333 Nahanton Street) in Newton from 2-4pm. Meet the camp director and staff and learn how JCC Grossman Camp is a place to be active, a place to make friends and a place for building skills and community. 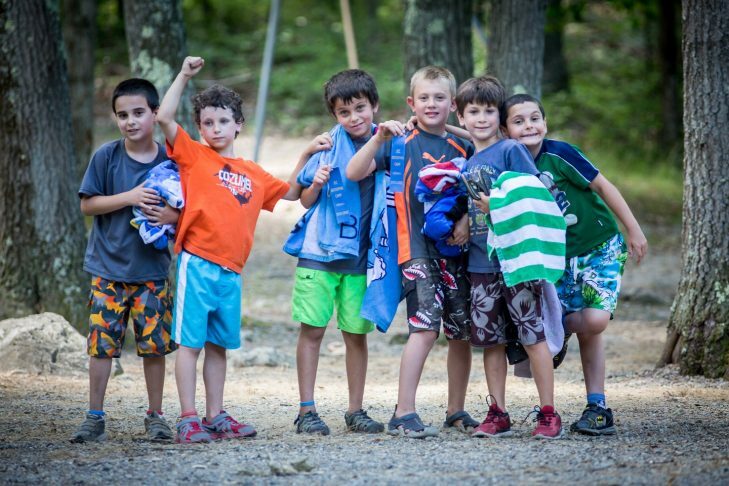 Varied activities give campers ages 4.5 to 15 years old a sense of the world around them—and supportive, experienced staff encourage exploration and growth in this vibrant Jewish camping environment. Located on 75 acres of the Hale Reservation in Dover. Bus transportation available from more than 40 communities throughout Greater Boston. Extended day available in Newton (at the Leventhal-Sidman JCC). Financial assistance available. No charge for open house. Everyone welcome. A program of the Ryna Greenbaum JCC Center for the Arts. For more information, visit bostonjcc.org/grossman or contact grossman@jccgb.org or 617-244-5124.